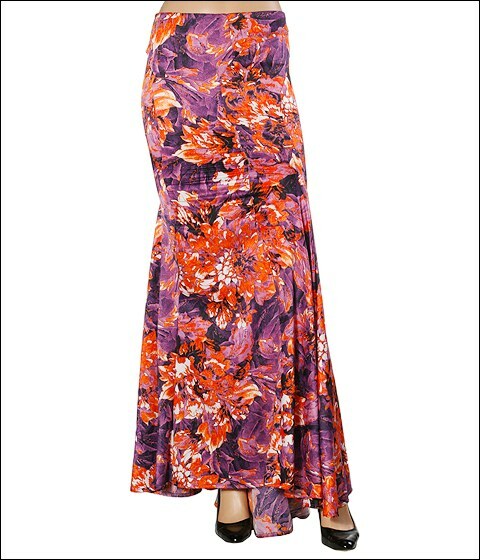 Let your creative side out of the cage with this wild and wonderful floral print skirt by Just Cavalli. Zipper back closure. 24.5 skirt length. 97% polyester and 3% spandex. Machine wash cold and lay flat to dry. Imported.